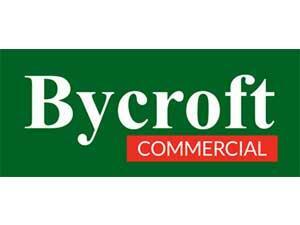 Bycroft Commercial01493 844489work Business ServicesBycroft Estate Agents based in Great Yarmouth are a family run business of Chartered Surveyors and Estate Agents established in 1992. 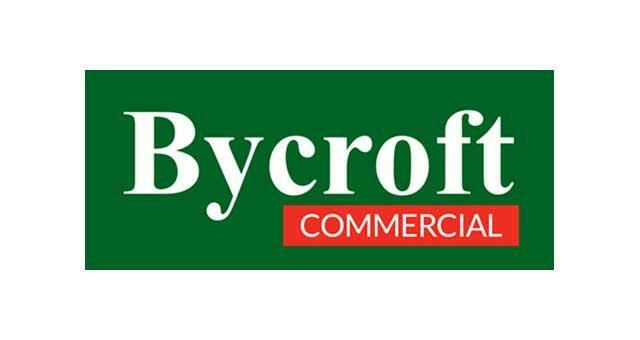 Offering a range of professional property services across three divisions: Bycroft Residential, Bycroft Lettings, Bycroft Commercial. Passionate about property and about where they live, their team all hail from the local area which they know inside and out. Bycroft Estate Agents based in Great Yarmouth are a family run business of Chartered Surveyors and Estate Agents established in 1992. Offering a range of professional property services across three divisions: Bycroft Residential, Bycroft Lettings, Bycroft Commercial. Passionate about property and about where they live, their team all hail from the local area which they know inside and out. Take the A47 to Pasteur Road/A1243, continue to follow A1243. Turn right onto Hall Quay/A1243, keep left to continue on Hall Plain, Turn left onto Regent St, this turns left and becomes Howard St South. Bycroft Commercial will be on the right.